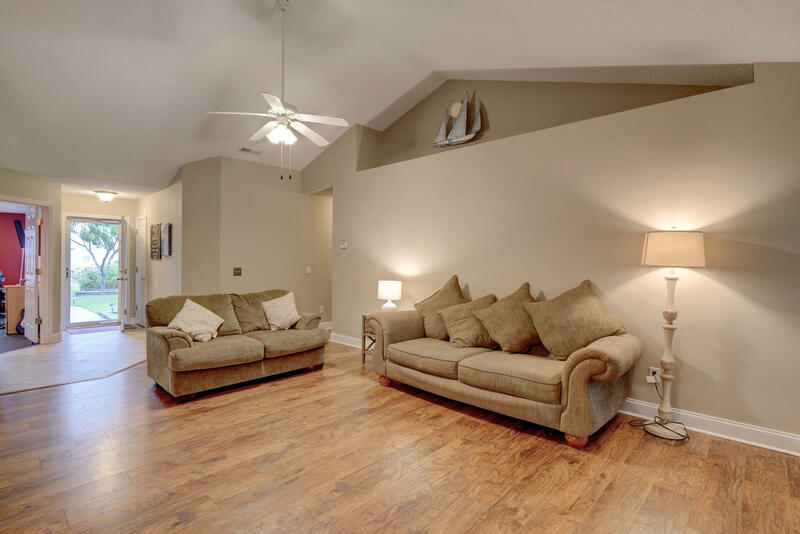 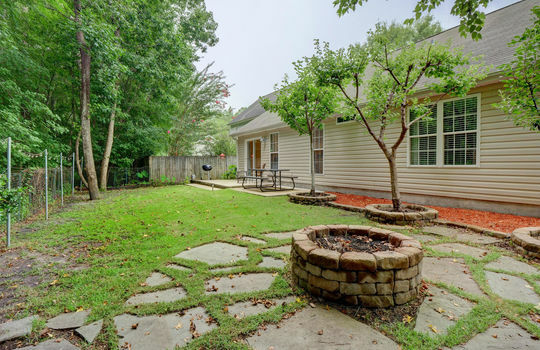 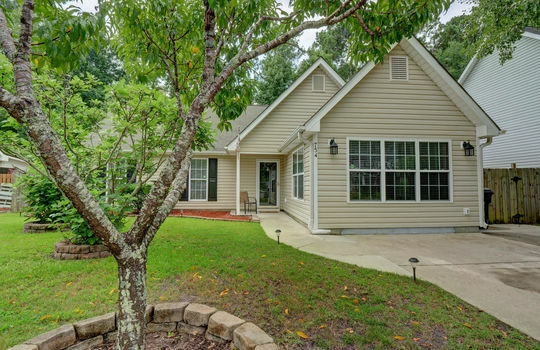 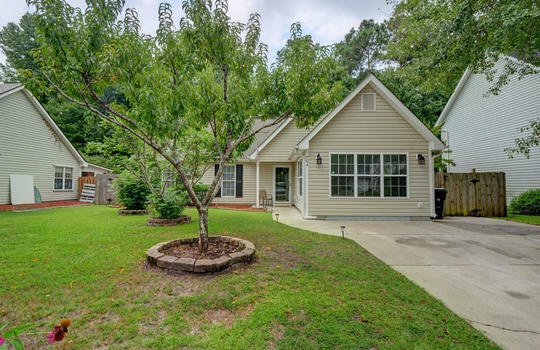 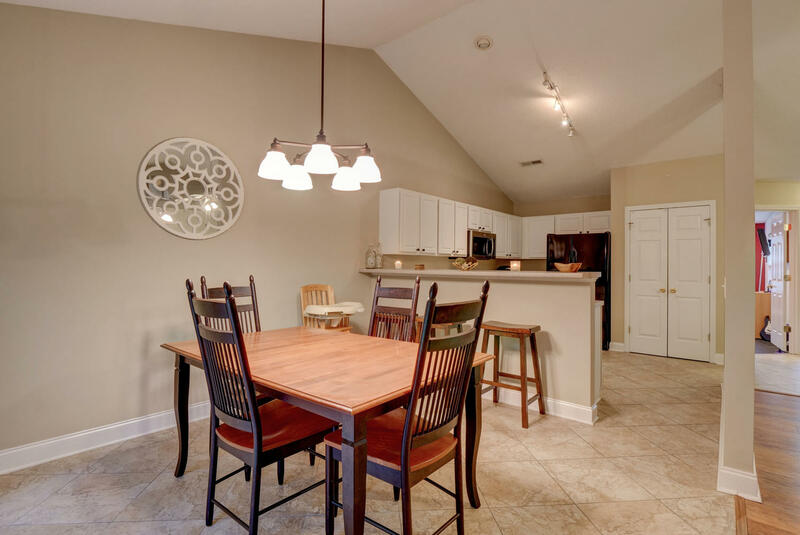 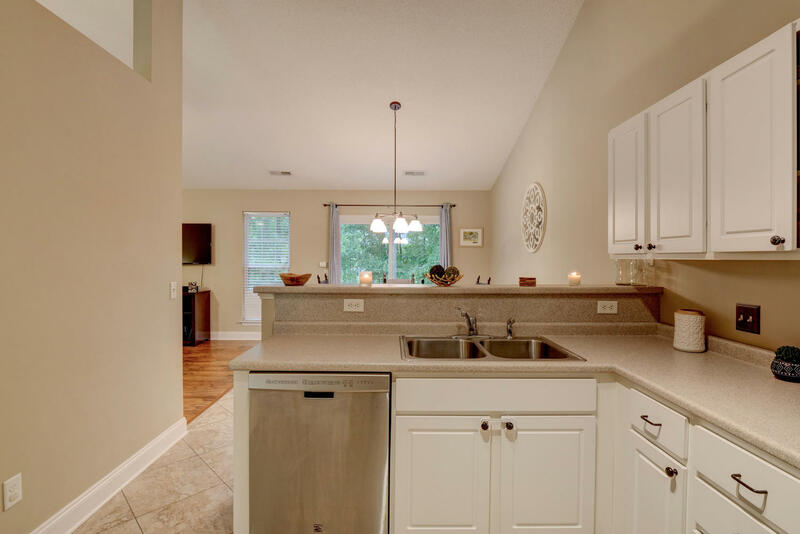 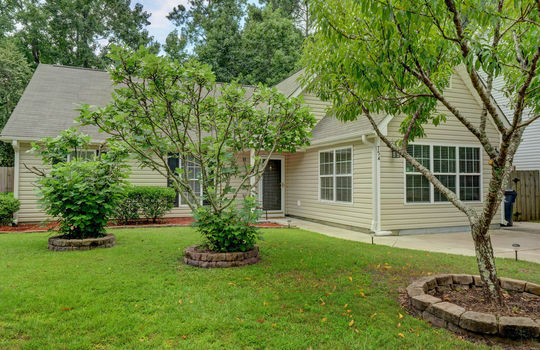 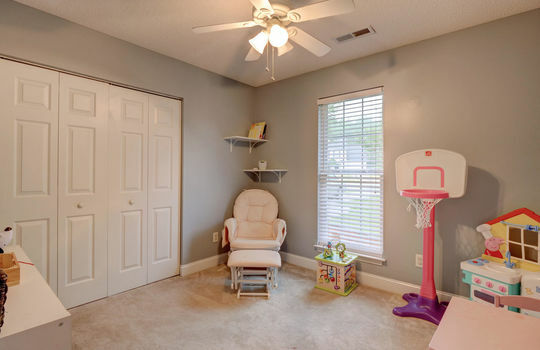 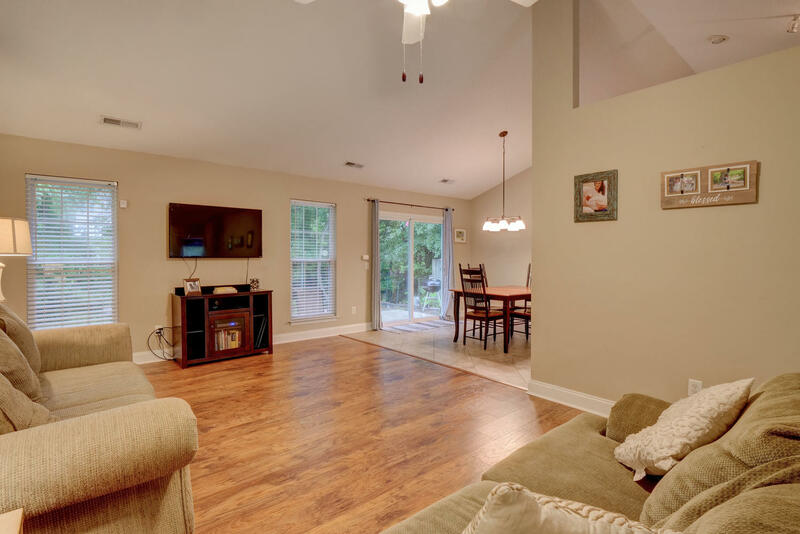 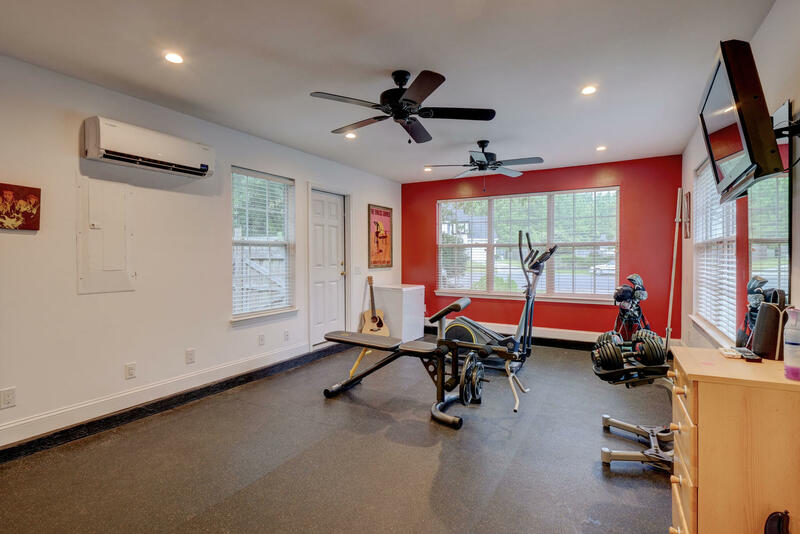 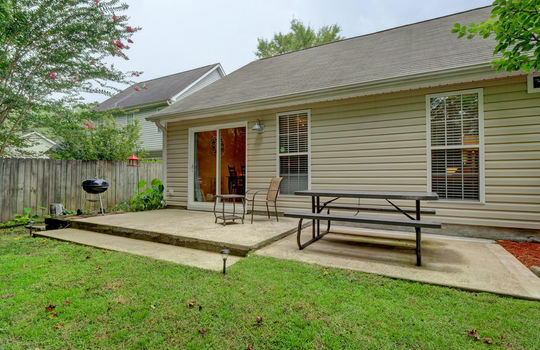 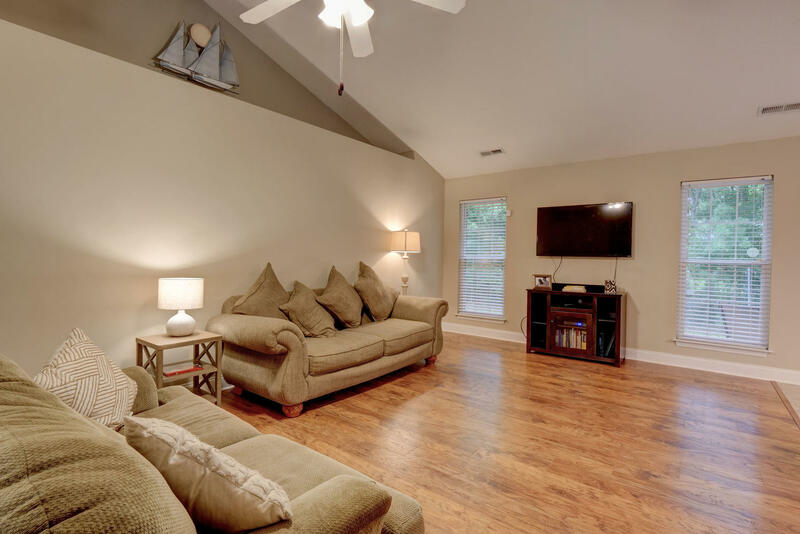 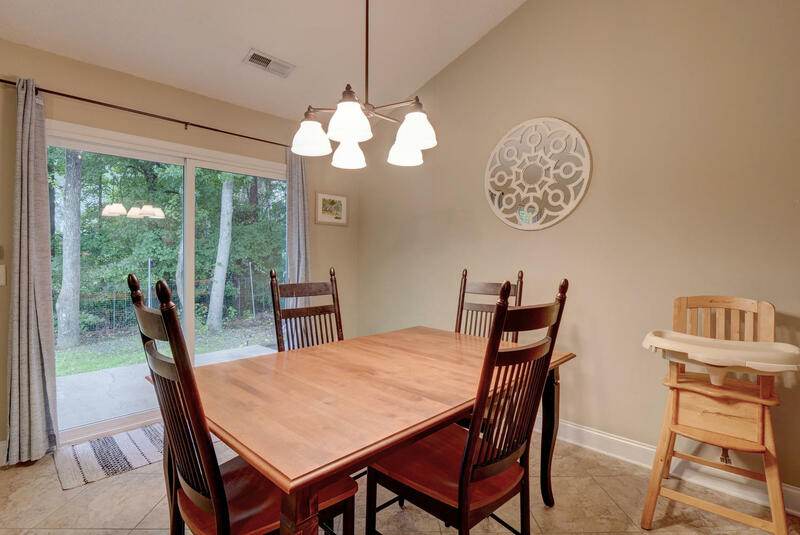 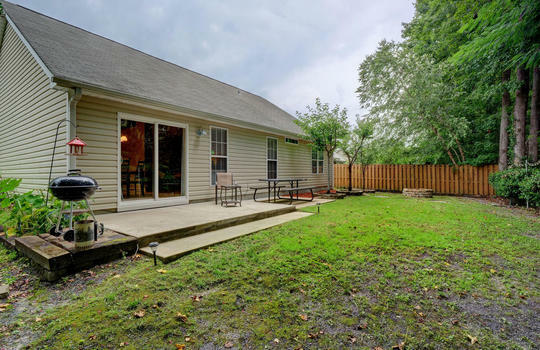 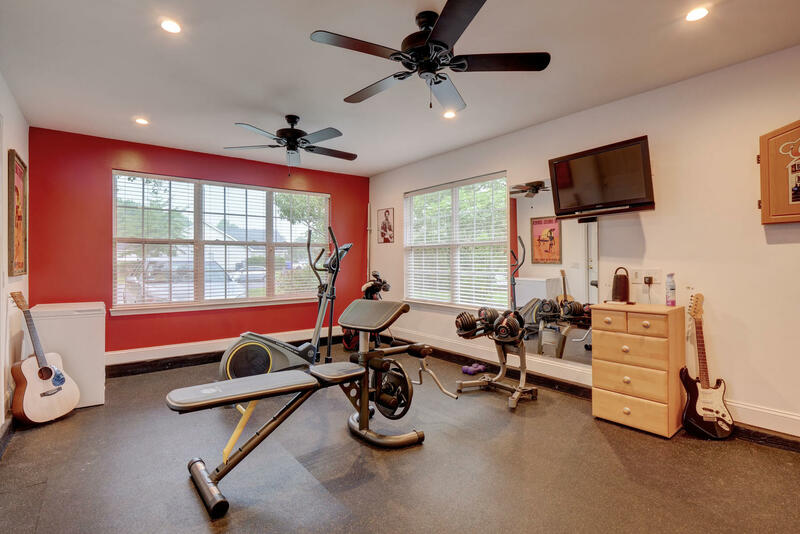 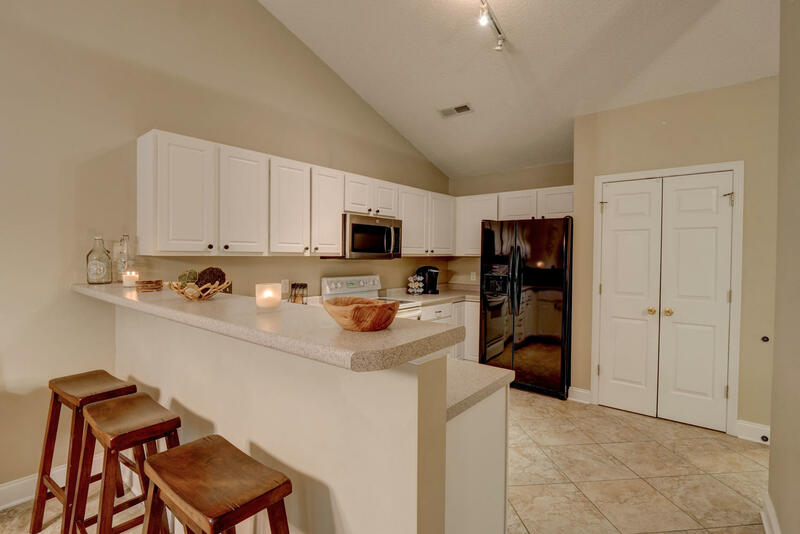 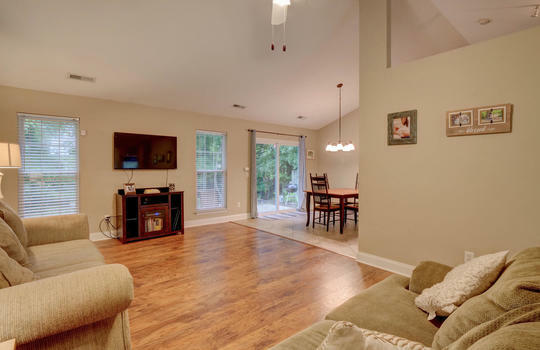 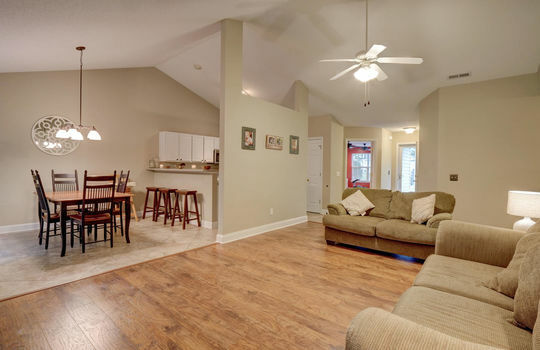 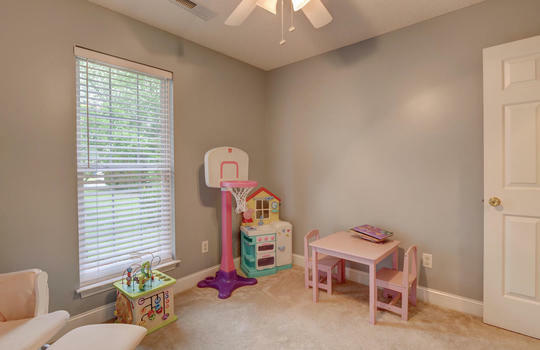 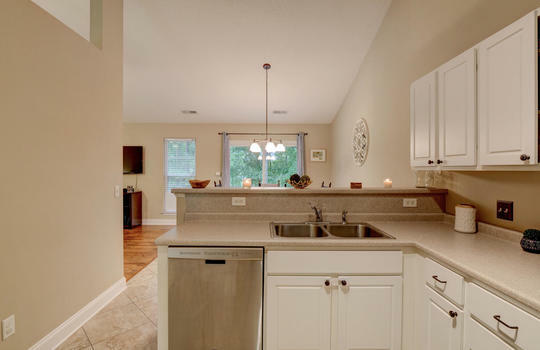 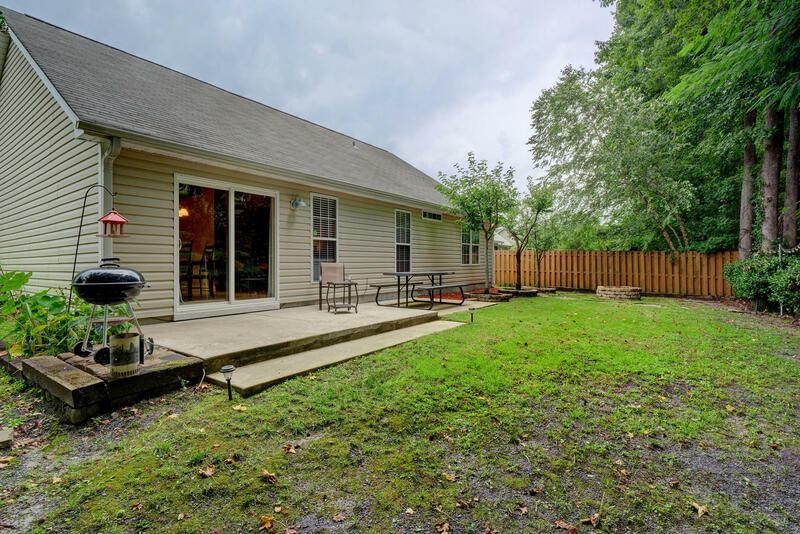 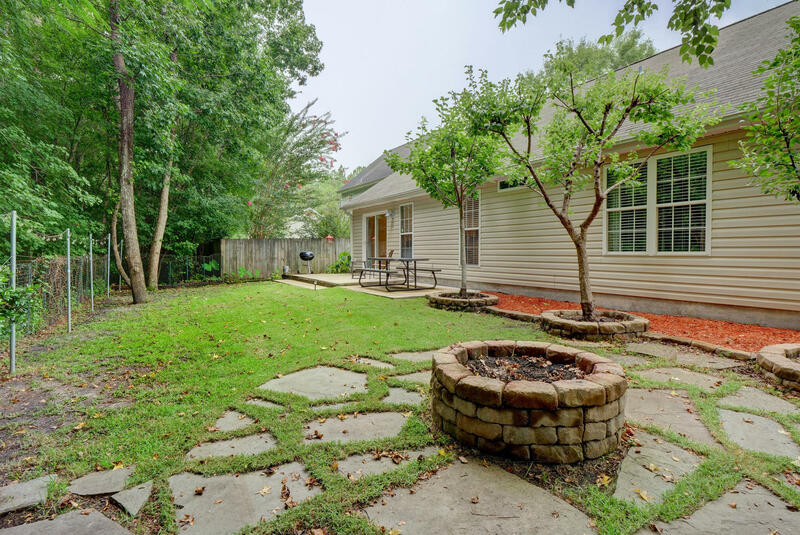 Located on a quiet cul-de-sac in River Ridge at Olde Towne, this 3 bedroom, 2 bath home has an open floor plan with vaulted ceilings, wood laminate flooring in the living room, and a garage conversion that is currently used as a home gym but could serve a myriad of purposes. 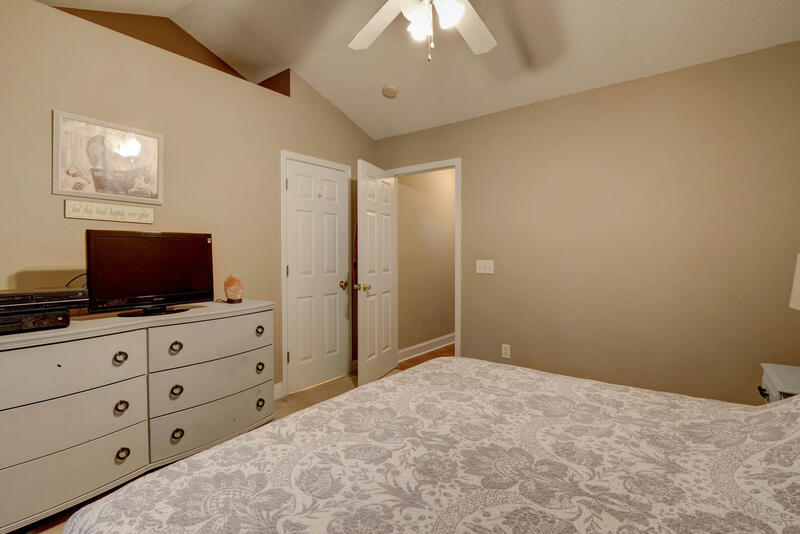 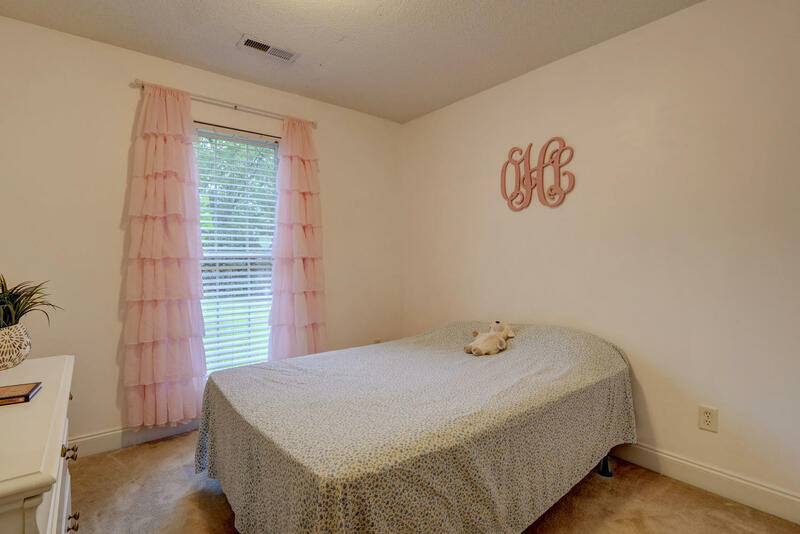 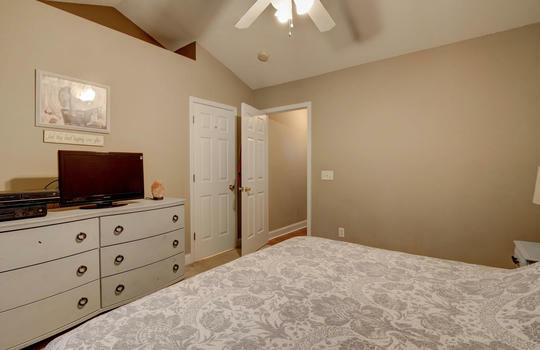 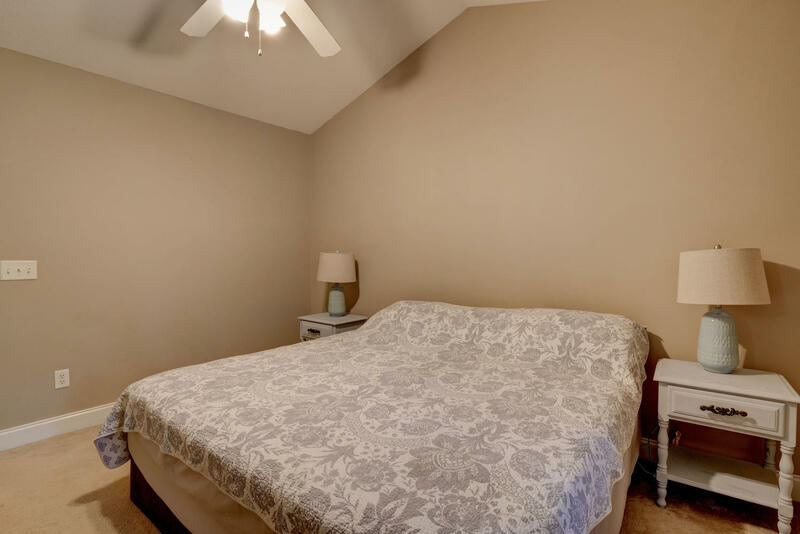 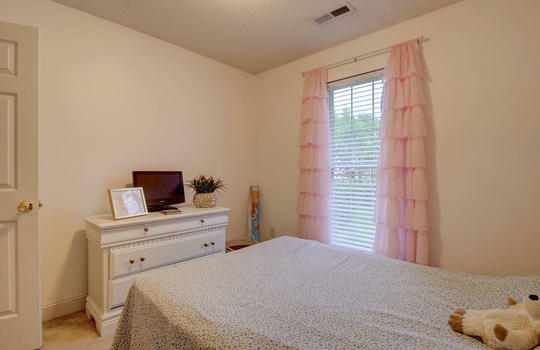 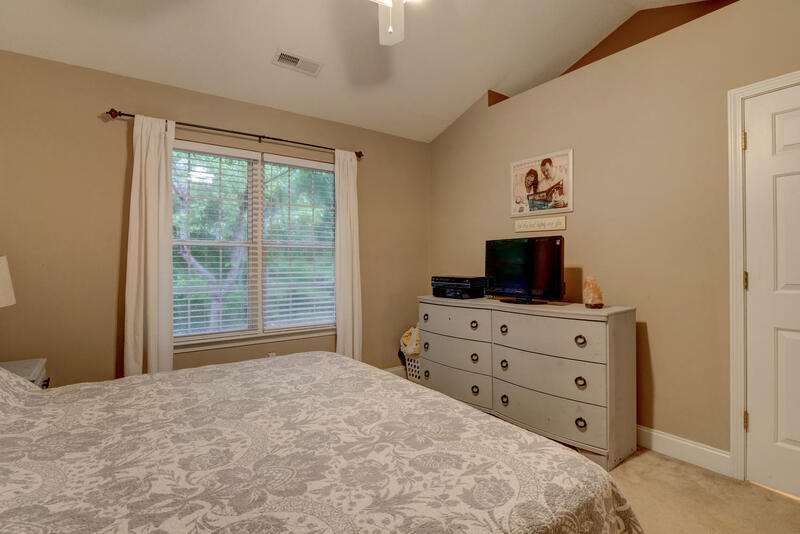 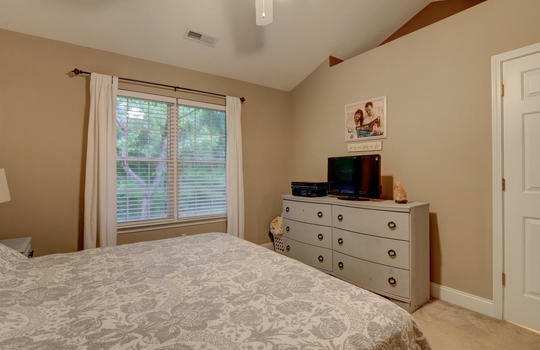 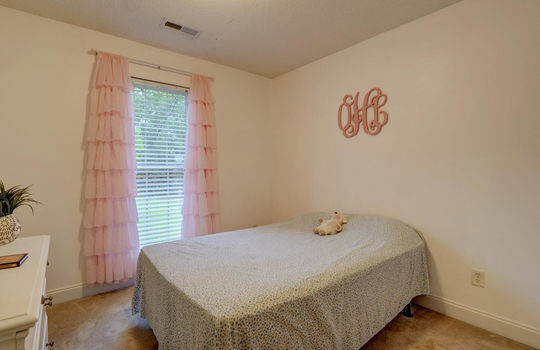 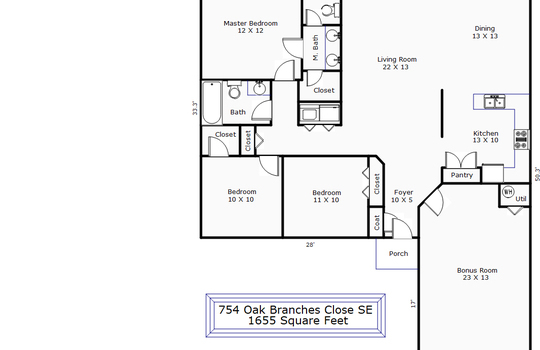 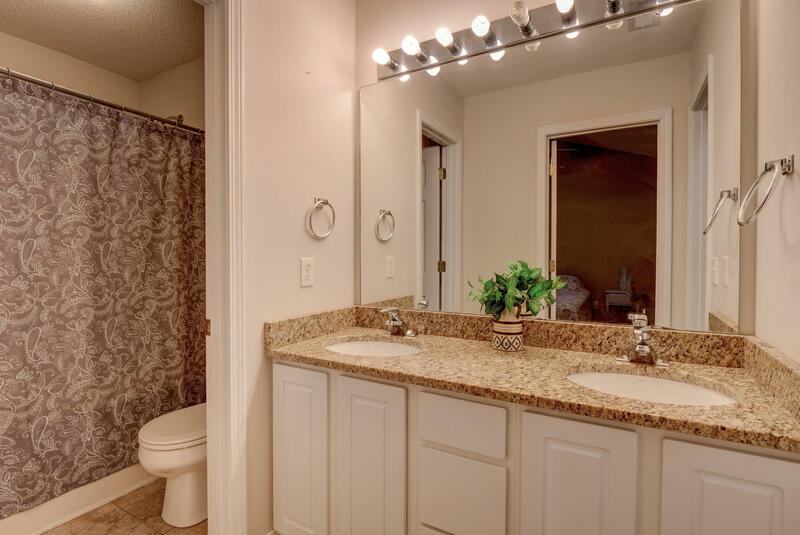 The master suite has a garden tub, double vanity, and walk-in closet. 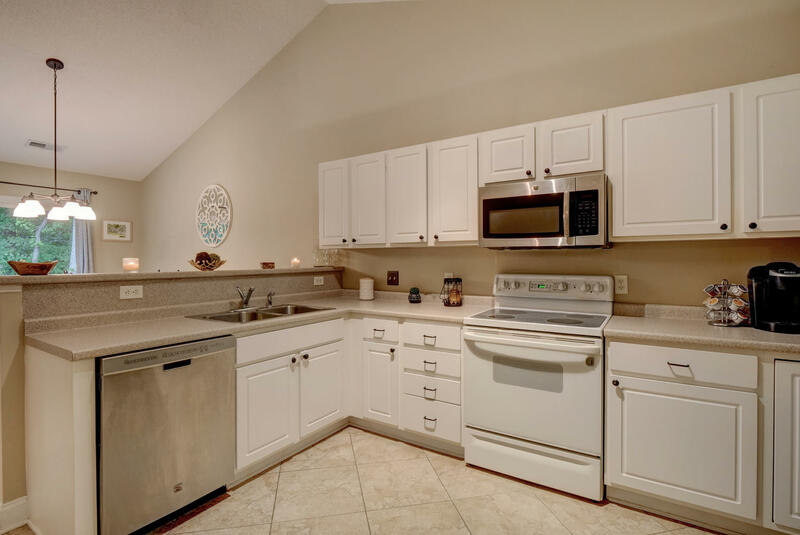 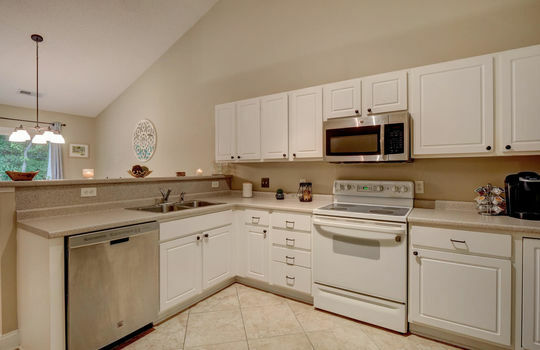 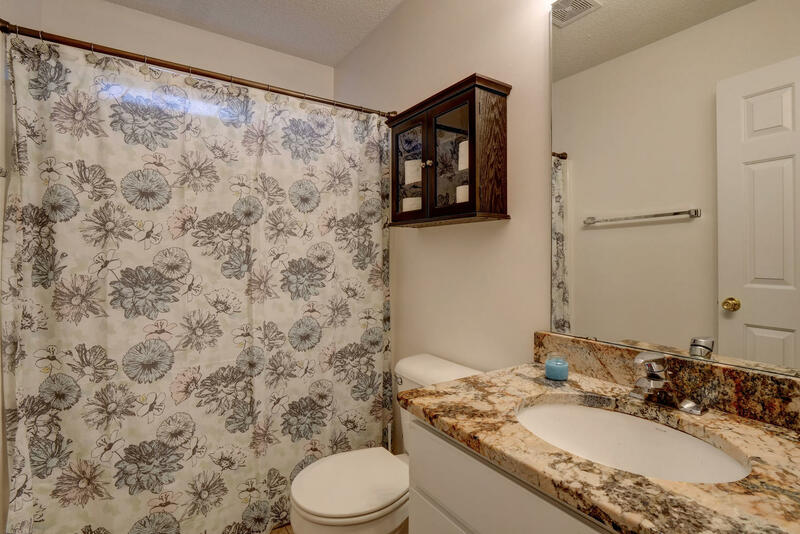 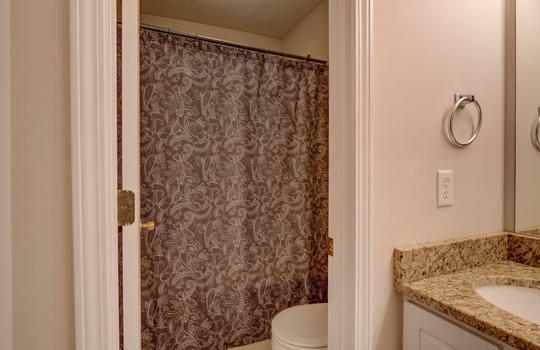 Both bathrooms have granite vanity tops, as well as tile flooring (also located in the kitchen). 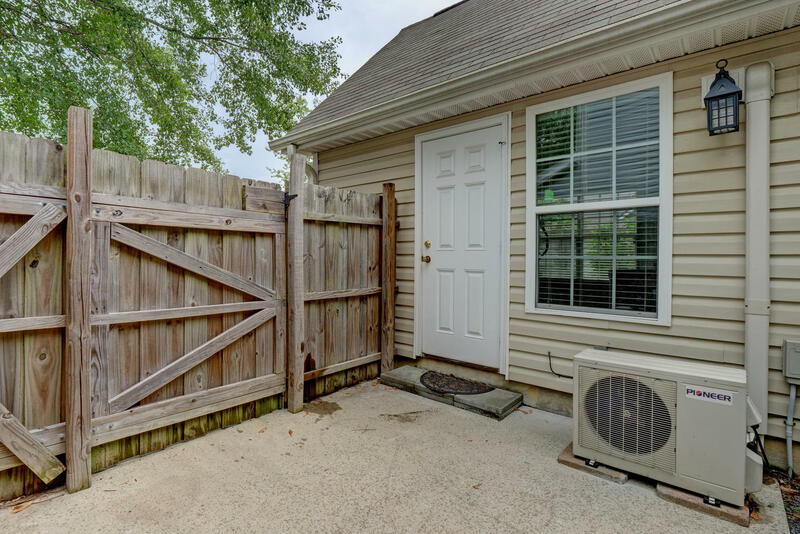 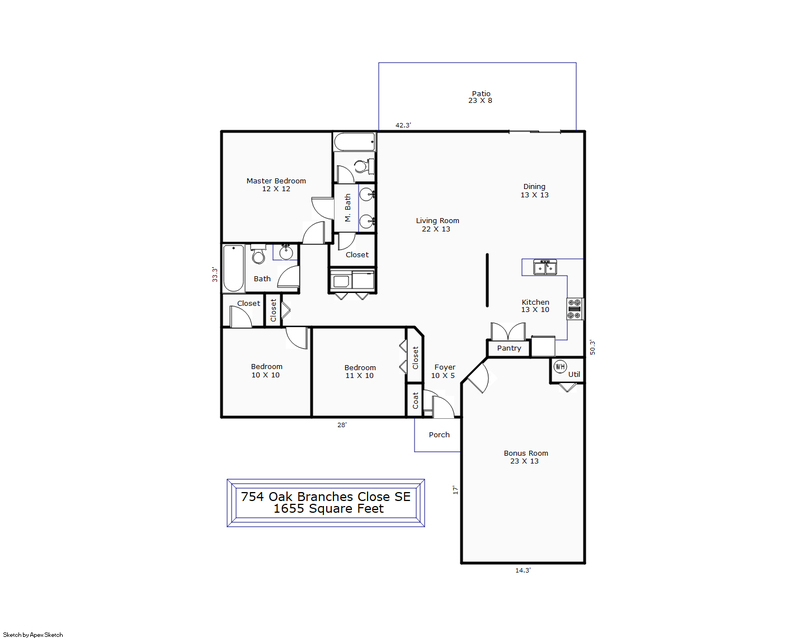 The home has a private back yard with a patio and fire pit, and there’s a home warranty in place until March 2019. 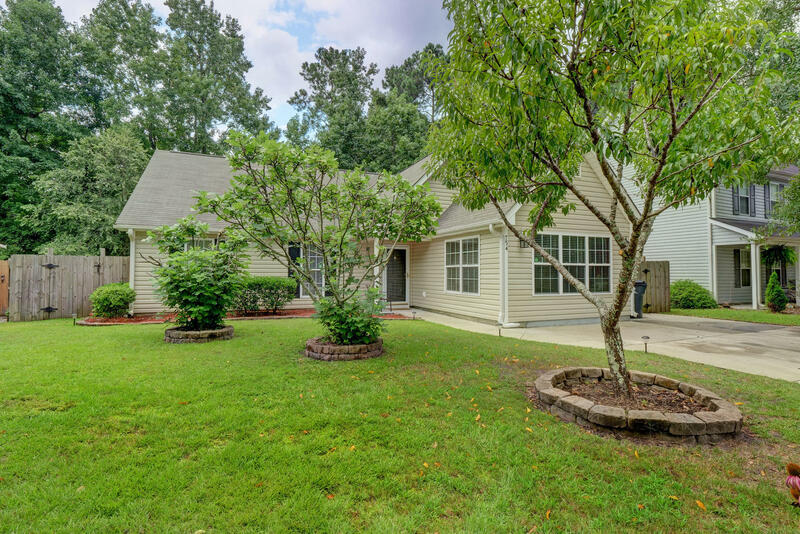 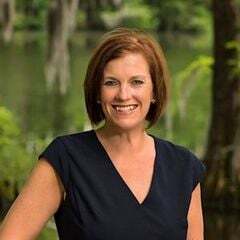 River Ridge does not have an HOA and is minutes from Riverwalk Park, which has a boat access (kayaks, canoes, and small boats), fishing pier, playgrounds, and walking trails, and is scheduled to get a new amphitheater, raptor center, restaurant, and educational facilities. This is a great location! Olde Towne is an established community located in Belville, just outside of Leland, NC (so close that people often confuse them). 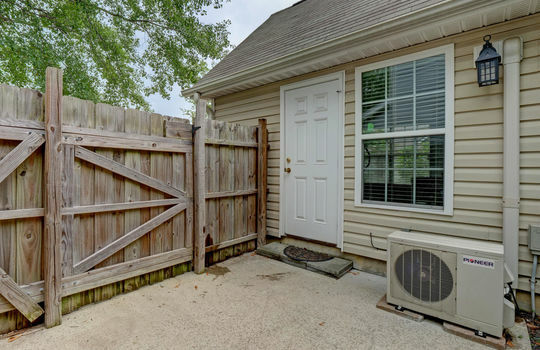 There's a good variety of homes in this community and no homeowners' association. 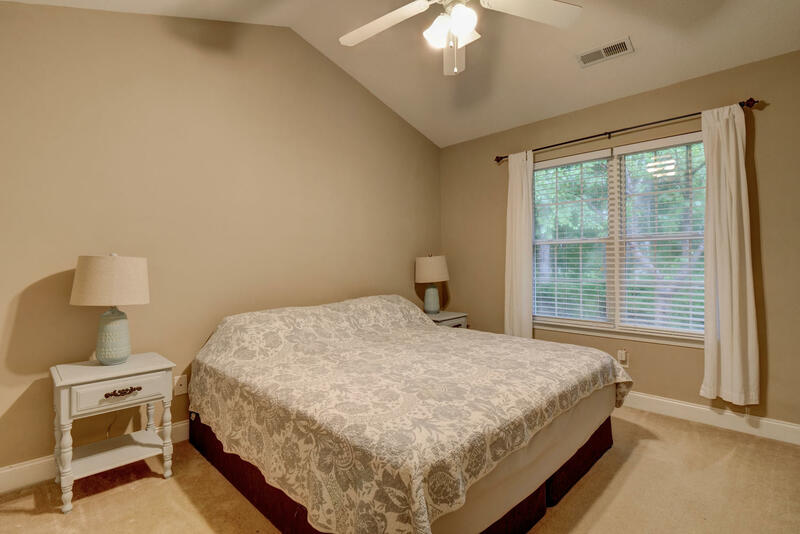 Learn more about Olde Towne by clicking the button below.